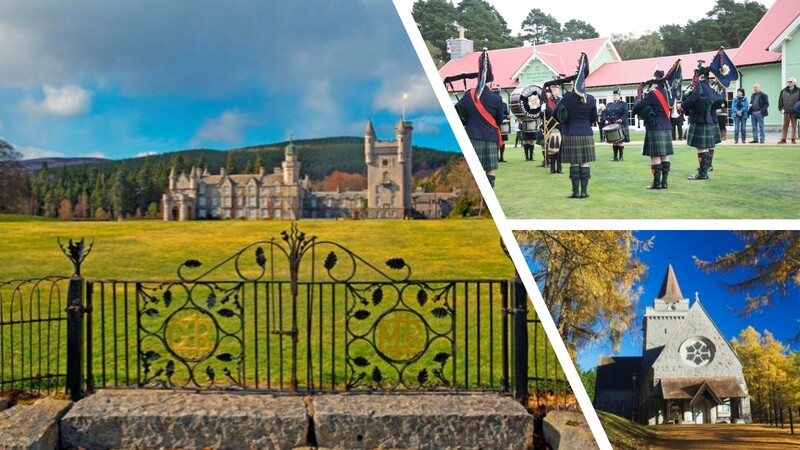 Experience the beauty of the Royal Deeside with it's connections to the Monarchy and stunning scenery. From Aberdeen we will follow the river Dee to the gates of the Balmoral Estate. A visit to the new Duke of Rothsay Highland Games museum in Braemar and a stop at Ballater. Balmoral Castle & Estate has been part of the Royal families beloved homes since the time of Queen Victoria & Prince Albert. We will follow the River Dee from Aberdeen to the entrance to Balmoral. You will have the opportunity to visit the Estate and listen to the stories from the staff who lived and worked here with the Audio Tour. 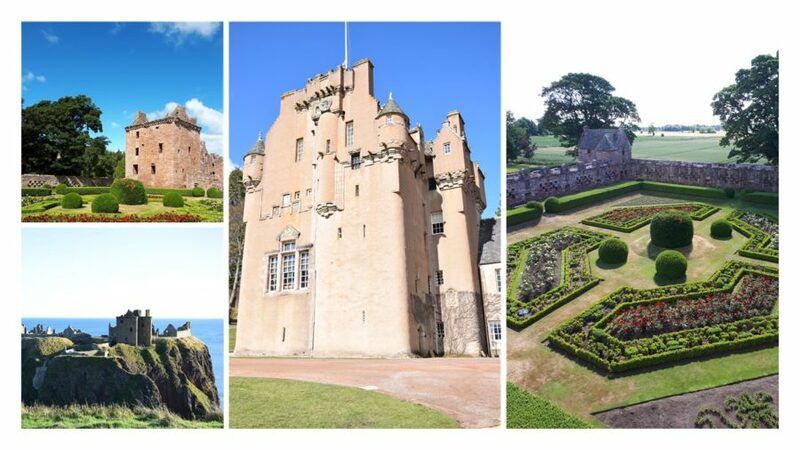 Once you've walked around the grounds of Balmoral you will have worked up an appetite so we will continue our journey to Braemar for a bite of lunch and a stroll around Braemar. After lunch we will visit the newly opened Duke of Rothsay Highland Games Museum which tells the history of the Braemar Gathering and the tradition of the Highland Games. On our way back towards Aberdeen we will stop and visit the charming village of Ballater where you can visit the Old Royal Deeside Train Station which has been refurbished and enjoy cup of tea or coffee before we complete our tour in Aberdeen. This tour does not include any refreshments or entry to attractions. Balmoral Castle £11.50 and a £10.00 refundable deposit for the audio tour headset, Museum (TBC) and lunch is on average £15.00 per person.